At Pearson Family Funeral Service & Cremation Center, we are proud to serve the families of brave men and women who sacrificed to maintain our freedom. Our dedicated, professional staff provides many services to remember and honor military veterans. We will work closely with your family to create a powerful and meaningful ceremony that is appropriate and unique for your beloved veteran. 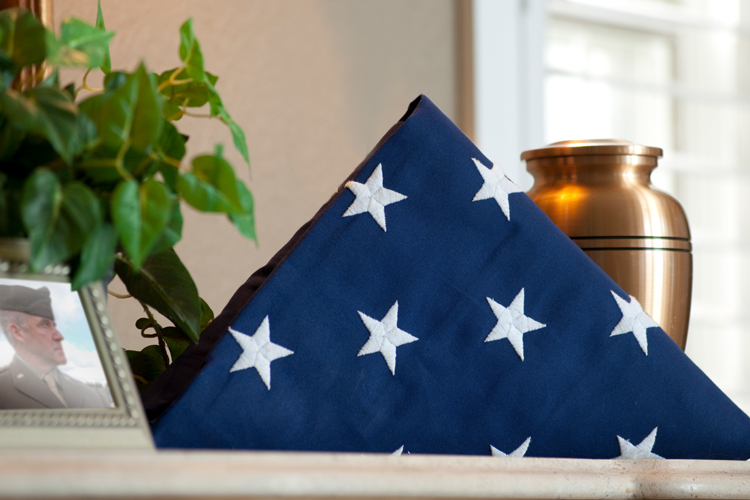 We arrange funerals with military honors, and burial in our nation’s military cemeteries. We can also help you complete the necessary paperwork to make sure you and your family receive all of the benefits for which you and your veteran qualify.